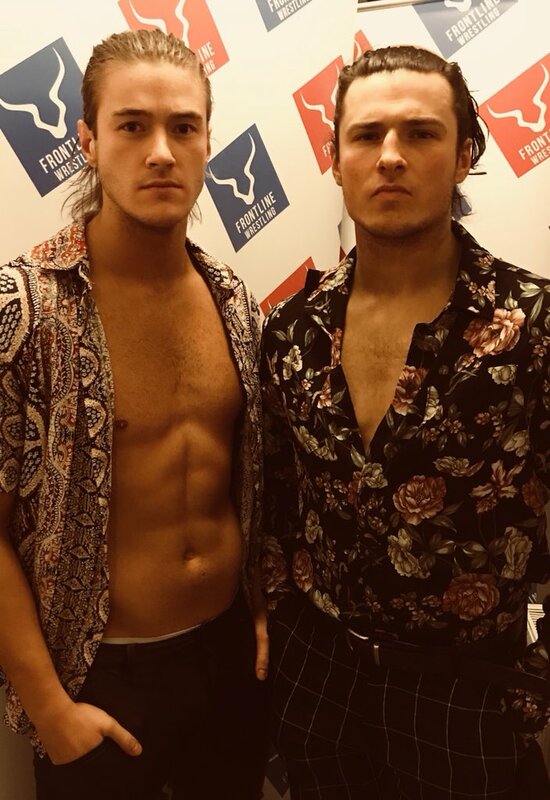 On NXT UK on the 6th March 2019, Ligero & Joseph Conners started the show by starting the first match of the night. After losing to Ligero a couple of weeks back, Joseph Conners is back to challenge Ligero again. 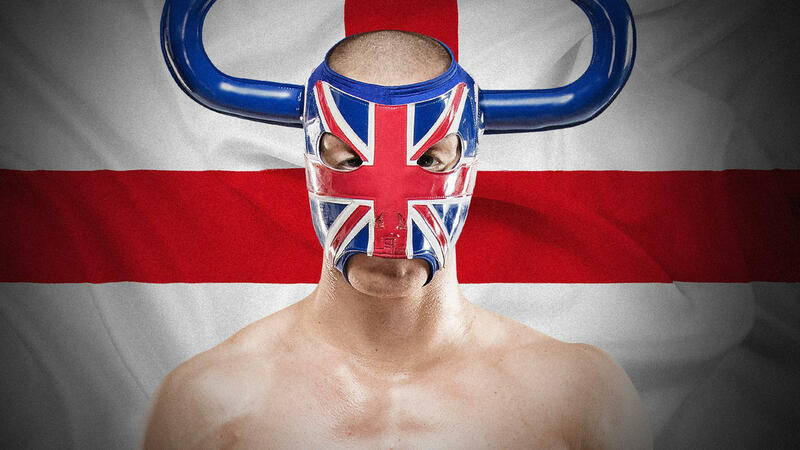 Results: Ligero defeats Joseph Conners. Dominating every competitor going their way, Fabian Aichner & Marcel Barthel look to pull a victory against their next competitors. Local competitors, Sam Stoker & Lewis Howley. Results: Fabian Aichner & Marcel Barthel defeats Sam Stoker & Lewis Howley. 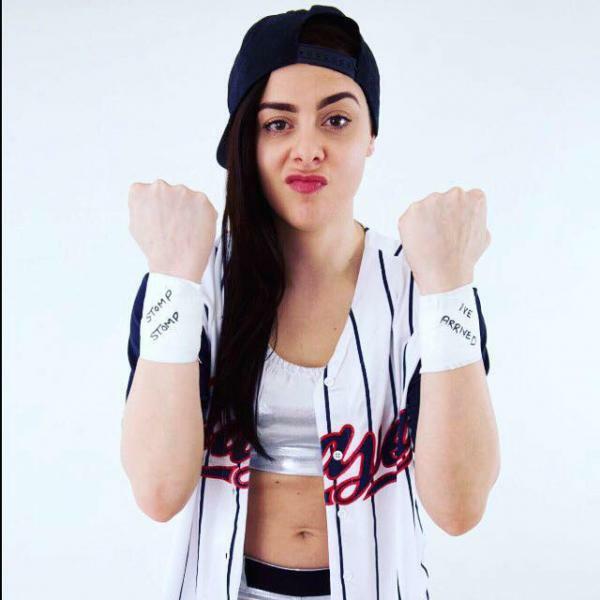 Showing the NXT UK Women's locker room how it's done, Nina Samuels looks to win a victory against her next opponent. 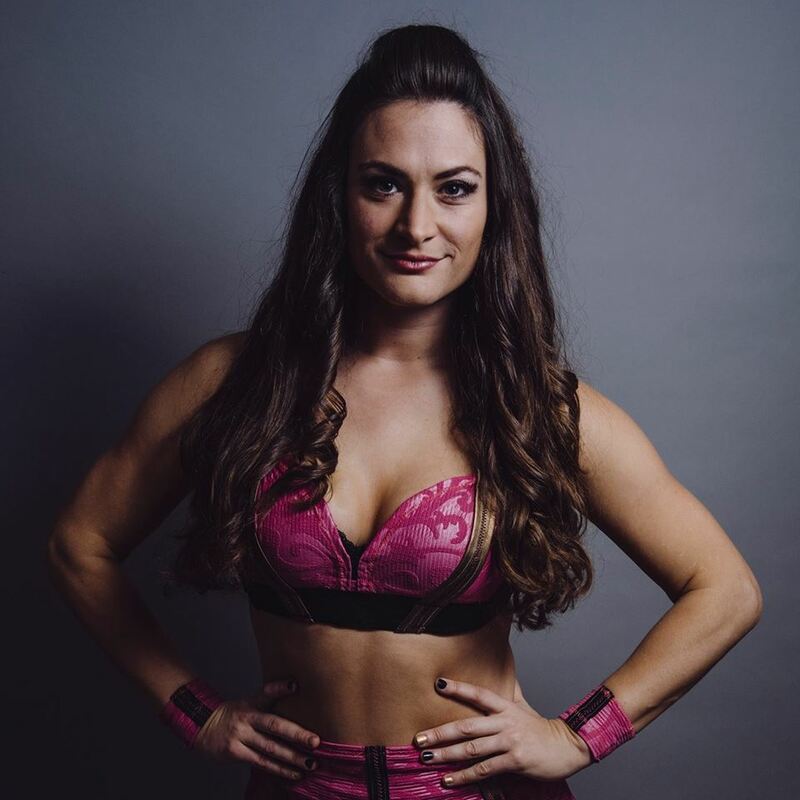 Results: Nina Samuels defeats Charlie Morgan. After months of rivalry, Jordan Devlin & Travis Banks take things to the next level by going into a Falls Count Anywhere Match. 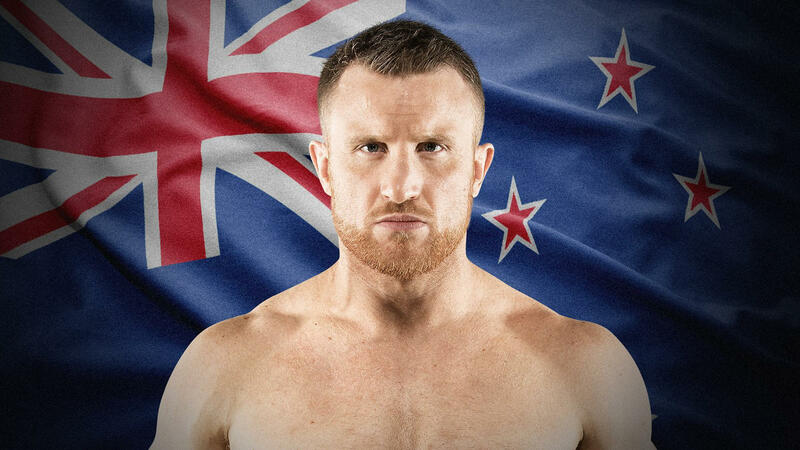 Results: Jordan Devlin defeats Travis Banks. 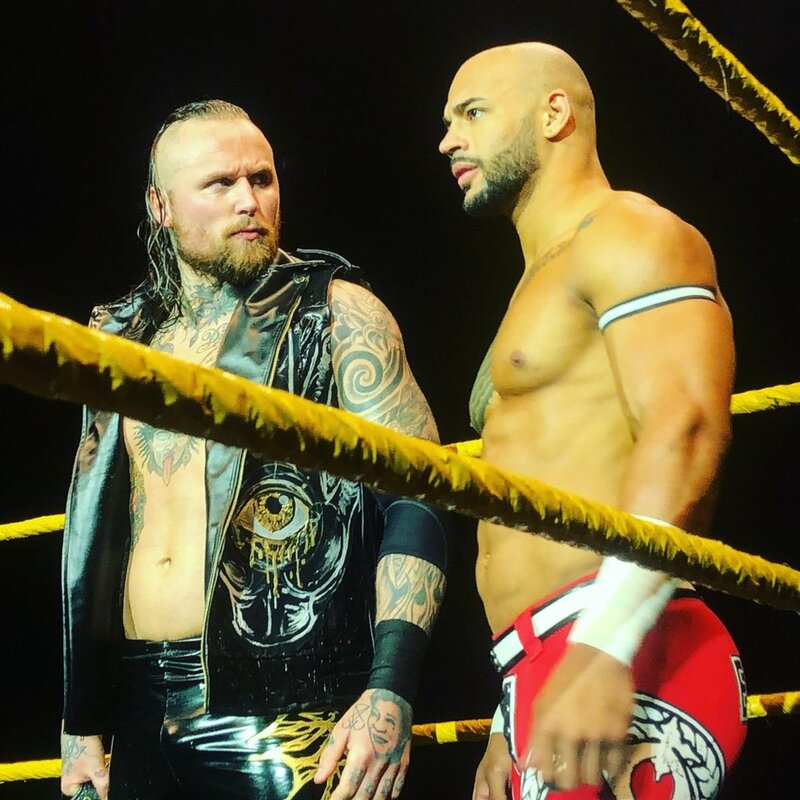 On NXT on the 6th March 2019, Aleister Black, Ricochet, Fabian Aichner & Marcel Barthel started the show by starting the first match of the night. Aleister Black, Ricochet, Fabian Aichner & Marcel Barthel being the first challengers to make it to the WWE Dusty Rhodes Tag Team Classic Tournament. But who will be the first tag team to enter the WWE Dusty Rhodes Tag Team Classic Tournament? Results: Aleister Black & Ricochet defeats Fabian Aichner & Marcel Barthel to become the first tag team to enter the WWE Dusty Rhodes Tag Team Classic Tournament. The Forgotten Sons, Oney Lorcan & Danny Burch being the second challengers to make it to the WWE Dusty Rhodes Tag Team Classic Tournament. But who will be the second tag team to enter the WWE Dusty Rhodes Tag Team Classic Tournament? Results: The Forgotten Sons defeats Oney Lorcan & Danny Burch to become the second tag team to enter the WWE Dusty Rhodes Tag Team Classic Tournament. Velveteen Dream arrived at NXT to remind the WWE Universe about his victory. Winning the NXT North American Championship from Johnny Gargano. 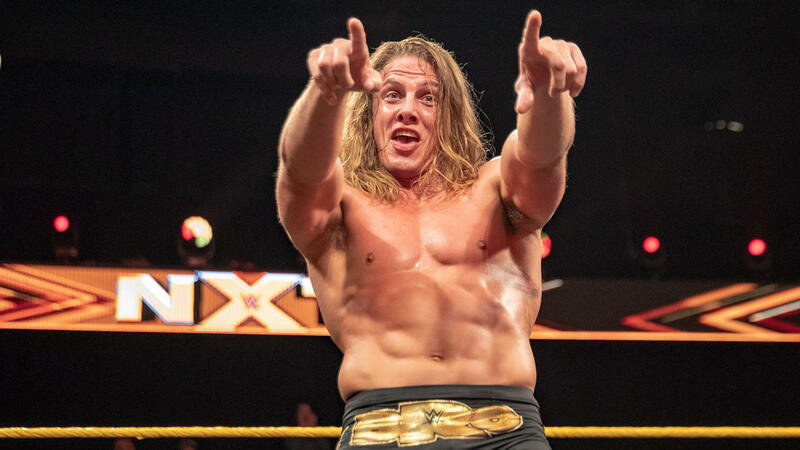 Matt Riddle interrupts Velveteen Dream, congratulating Dream. Matt would suddenly mention how he wants the championship and how it would look around his own waist. Dream would then ruin Matt's dreams about the title, making the spotlight go on him only. 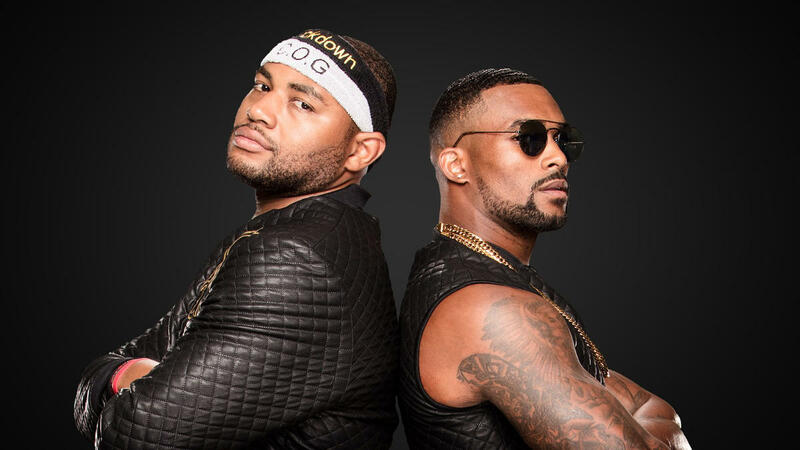 Moustache Mountain & Street Profits being the third challengers to make it to the WWE Dusty Rhodes Tag Team Classic Tournament. But who will be the third tag team to enter the WWE Dusty Rhodes Tag Team Classic Tournament? Results: Moustache Mountain defeats Street Profits to become the third tag team to enter the WWE Dusty Rhodes Tag Team Classic Tournament. #DIY & Undisputed ERA being the fourth challengers to make it to the WWE Dusty Rhodes Tag Team Classic Tournament. But who will be the fourth tag team to enter the WWE Dusty Rhodes Tag Team Classic Tournament? Results: #DIY defeats Undisputed ERA to become the fourth tag team to enter the WWE Dusty Rhodes Tag Team Classic Tournament.